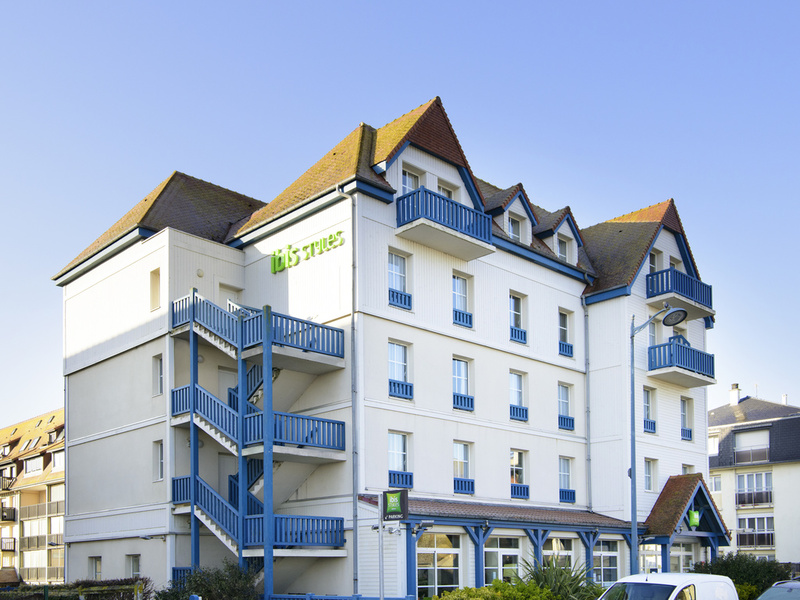 Discover the ibis Styles Deauville Villers Plage where you and your pets will always be welcome! Hotel located on the beach front, rooms with a sea view. Ideally situated on the Côte Fleurie, between Caen, Deauville and Honfleur.